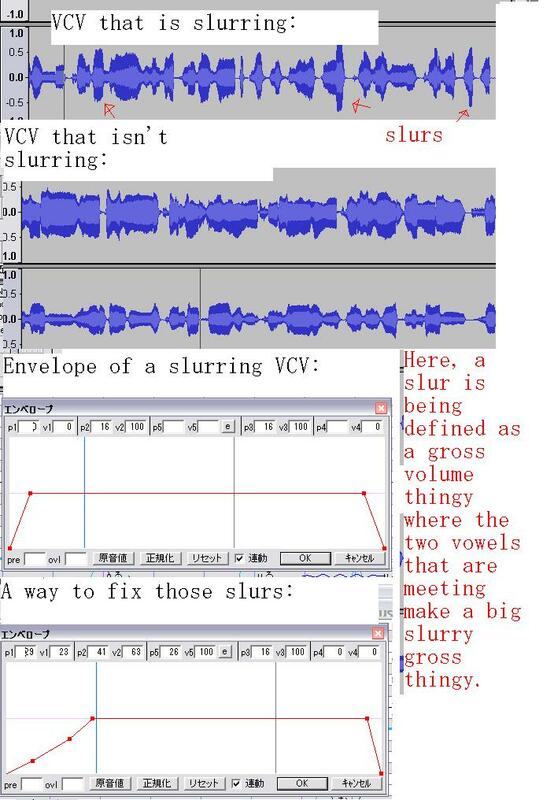 There are three kinds of slurs that I've come across. 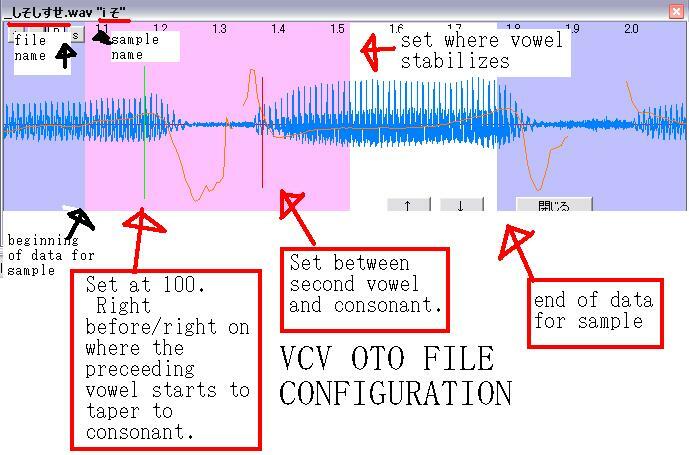 OTO slurs, Pitchbend slurs, and envelope slurs. Pitchbend is simple enough (just drag the boxes just a bit until it stops slurring in mode 2), and once you fix the OTO once, you never have to redo it. When I found out how to get rid of the slurs, I was so, so, so happy though XD !